mass times during semester breaks and summer months are subject to change. please refer to the newman center calendar of events for dates and times. 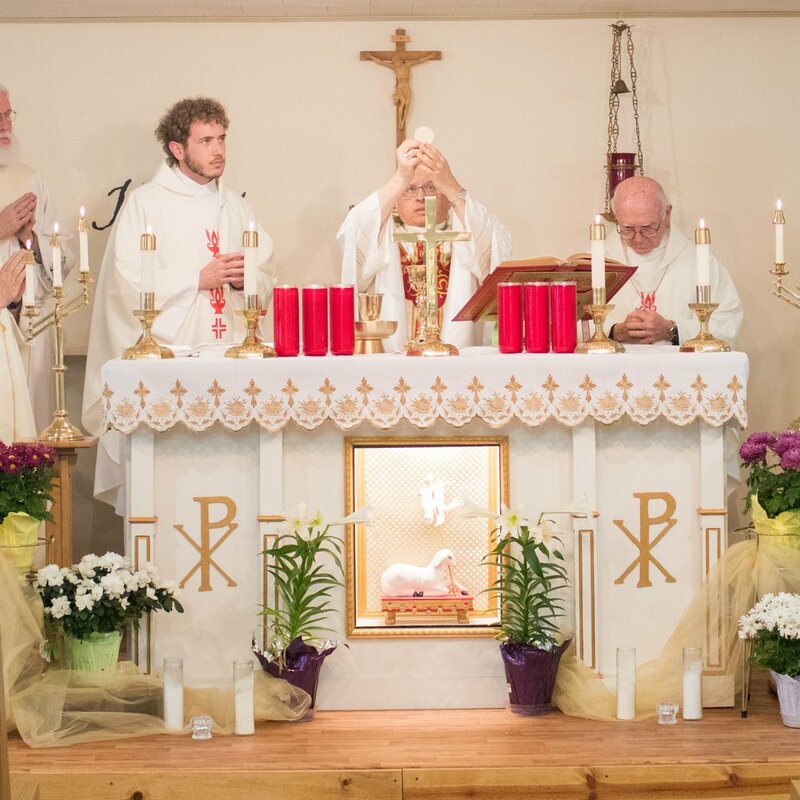 Reconcilliation precedes every Mass time. Watch our social media, bulletin, announcements, and calendar for the times to say in common the rosary, stations of the cross and various novenas.